November 3, 2017 (Edmonton, AB) – The Nominees for the 39th Annual Covenant Awards were announced this morning on 105.9 ShineFM. 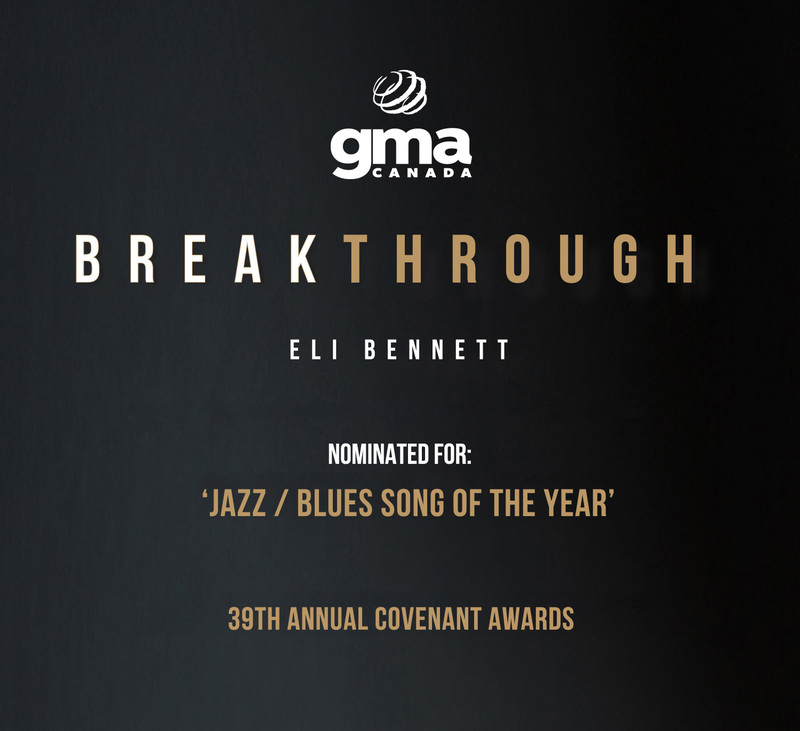 Among the 38 categories, Eli Bennett was nominated for “Jazz/Blues Song of the Year” for his song “Breakthrough”, the title track from Bennett’s 2016 release. 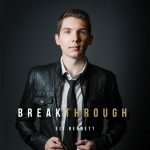 The Covenant Awards will take place in Edmonton, Alberta on January 27, 2018 at the Shaw Conference Centre.